The facade of a building in the heart of Valletta which used to serve as the court for the Knights of St John, known as Palazzo Castellania, has been restored to its original appearance. Today the building houses the Health Ministry. 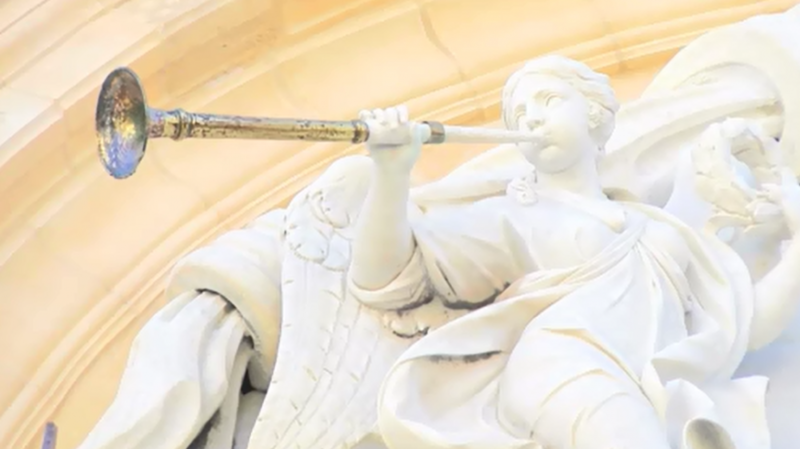 Eight months of restoration have allowed the original beauty of the Baroque architecture and carvings which adorn the facade of this Palace, to be revealed once again. The work was in the hands of the Restoration Directorate within the Culture Ministry. At an investment of €120,000, the restoration concentrated on the facade of this building whose principle decorations are located towards the middle part where there is the entrance to the Palace, and which is mostly made of marble. The first stone of this Palace was laid in 1757 during the era of Grandmaster Pinto, based on designs by Francesco Zerafa, and the Palazzo was completed within three years. Architect Jean Frendo, who was responsible for the project, said that prior to the restoration, the facade was covered by black soot, while some of the carvings were missing or in danger or falling off. 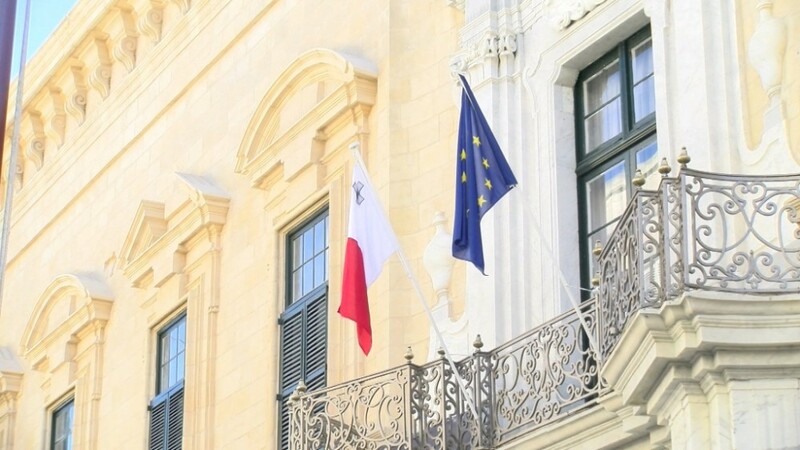 The Culture Minister, Owen Bonnici said that the restoration of the facade of Palazzo Castellania is part of a series of restoration works being undertaken so that we can continue to enjoy our cultural patrimony. Palazzo Castellania in Merchants Street is among the many main buildings and Auberges from the era of the Knights of St John.